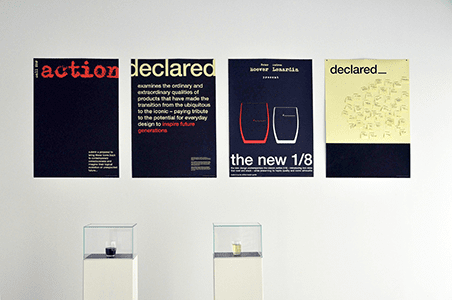 Design as interface between cultural diversity and global challenge. 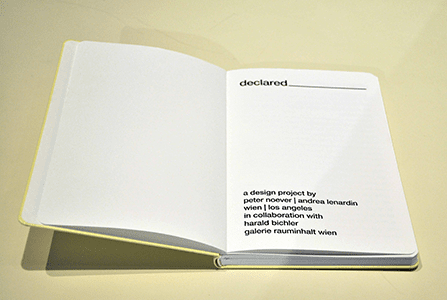 declared_ examines the ordinary and the extraordinary qualities of products that made the transition from common to iconic — paying tribute to significant everyday design that is capable of inspiring generations. declared_ brings these icons back into the contemporary memory, and transposes them into a new context. declared_ asserts that the pervasive imposition of standards – which lag behind cultural changes in the way we live, work, consume and play – are homogenizing and jeopardizing regional variation. nomadic in nature and initiating a new discourse, the exhibition urges localities to reflect upon the products that make them distinct.